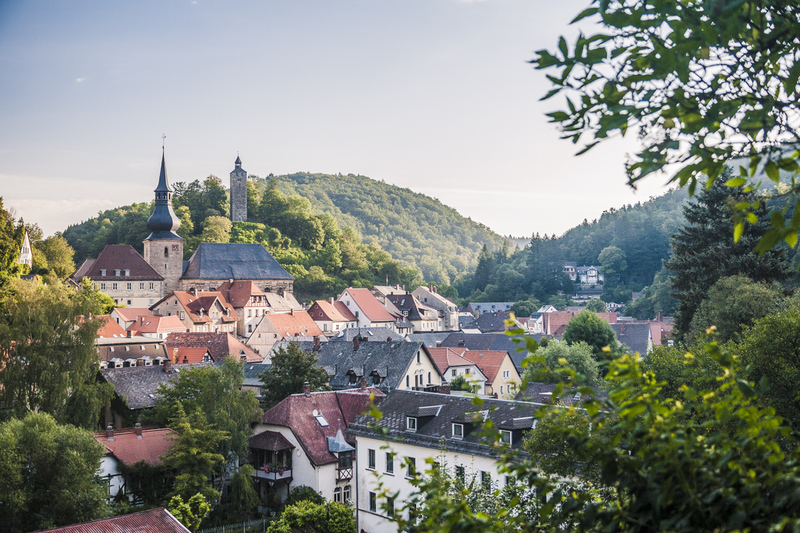 in Bad Berneck, hospitality since 1692.
the "hidden paradise", the recreation and feel-good city. 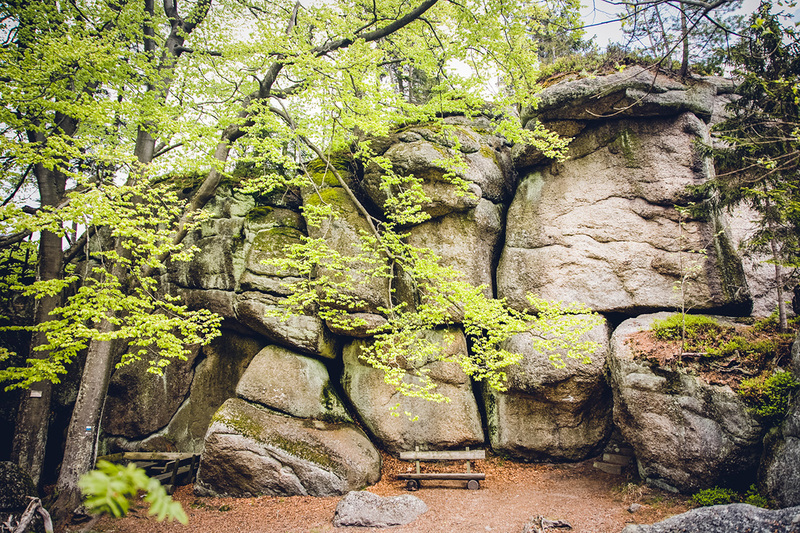 Discover the Fichtelgebirge Nature Park. 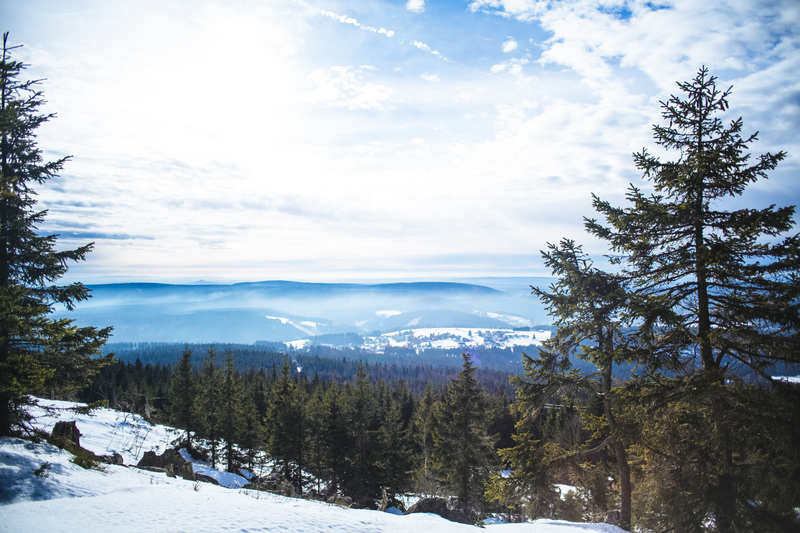 here, at the south-western edge of Fichtelgebirge, a low mountain range in Franconia, we look forward to your visit to our hotel. By visiting our website, you are now able to take a brief virtual stroll through our beautiful region and our hotel, of course. We wish you lots of leisure and pleasure when "surfing" and hope you can soon visit us in person! Special conditions for groups, business travelers and mechanics please inquire individually. 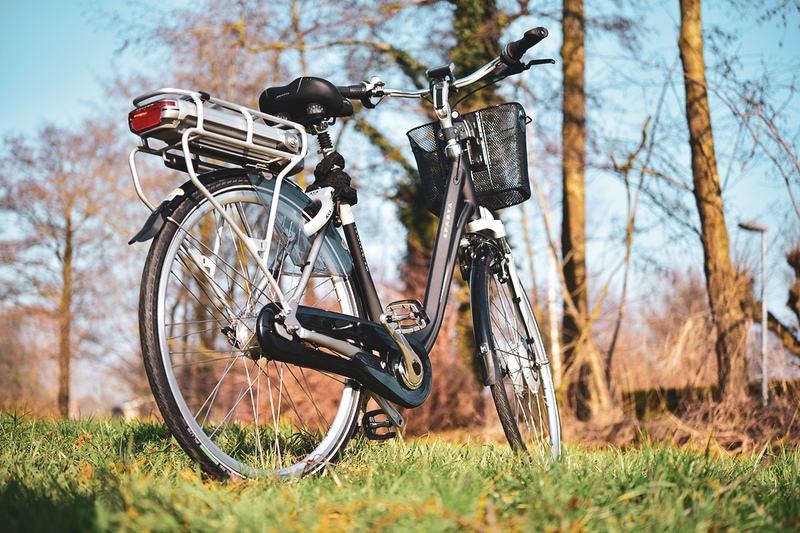 For our guests with electric bicycles, there are sockets for charging and a lockable garage. Parking for bikers are also available. 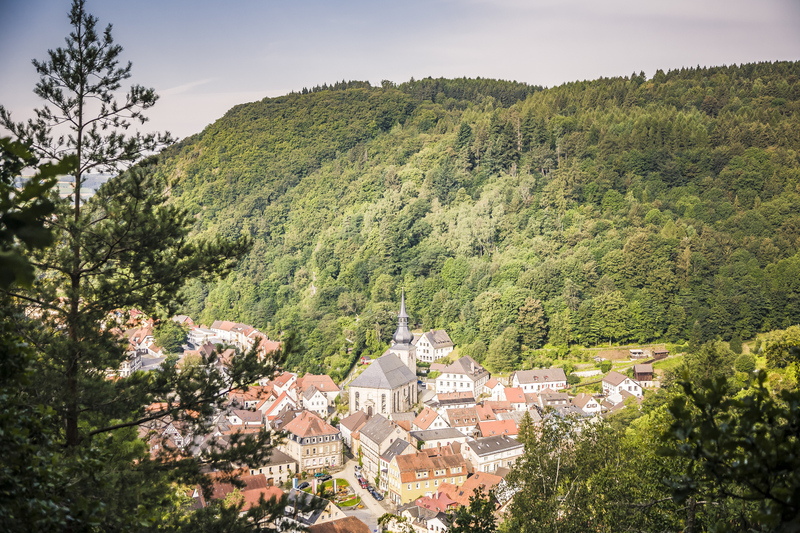 Bad Berneck is located 15km north-east of the festival city of Bayreuth. 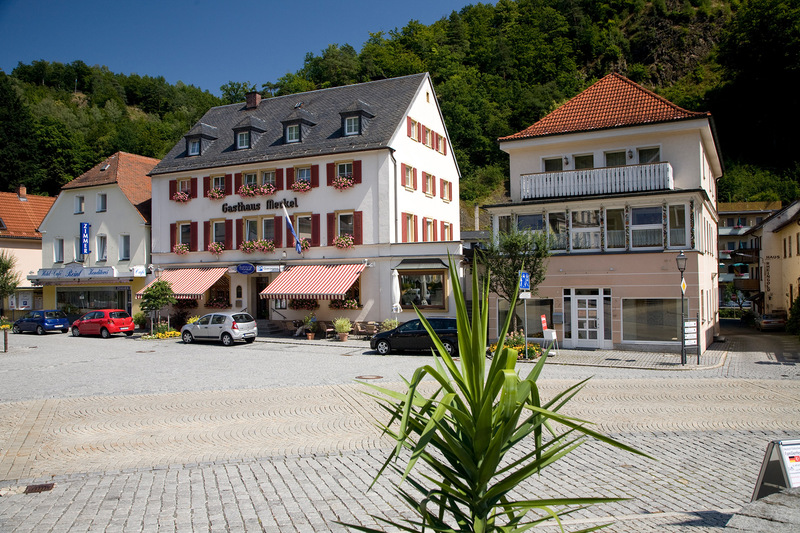 Bad Berneck has been a Kneipp spa resort since 1930 and has been a Kneipp spa since 1950. 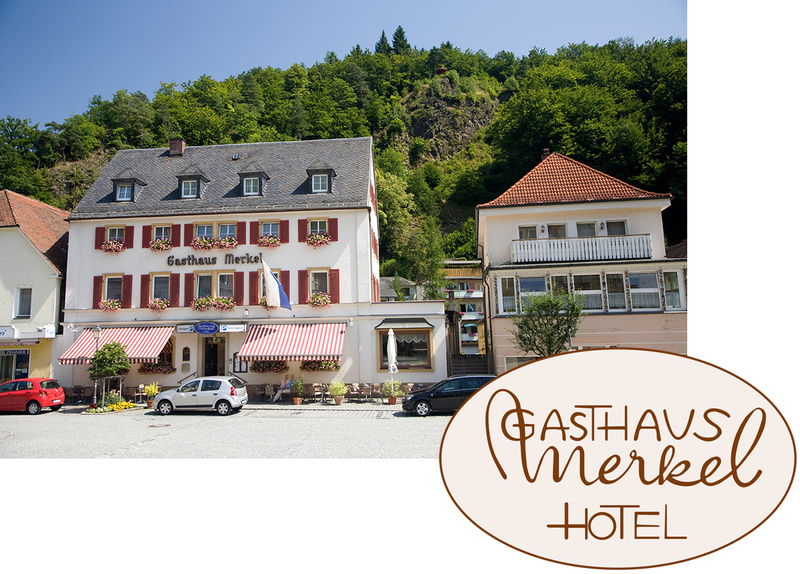 We are easily accessible via the A9 motorway (Munich-Berlin), exit 39 Bad Berneck / Himmelkron (5km). The Fichtelgebirge Nature Park is located in the border triangle Saxony, the Czech Republic and Bavaria and is about 1011 km ² large. Enjoy extended hikes, light to challenging Nordic walking trails and a well-developed network of cycle paths for mountain bikes and tours. Hospitality for over 300 years! 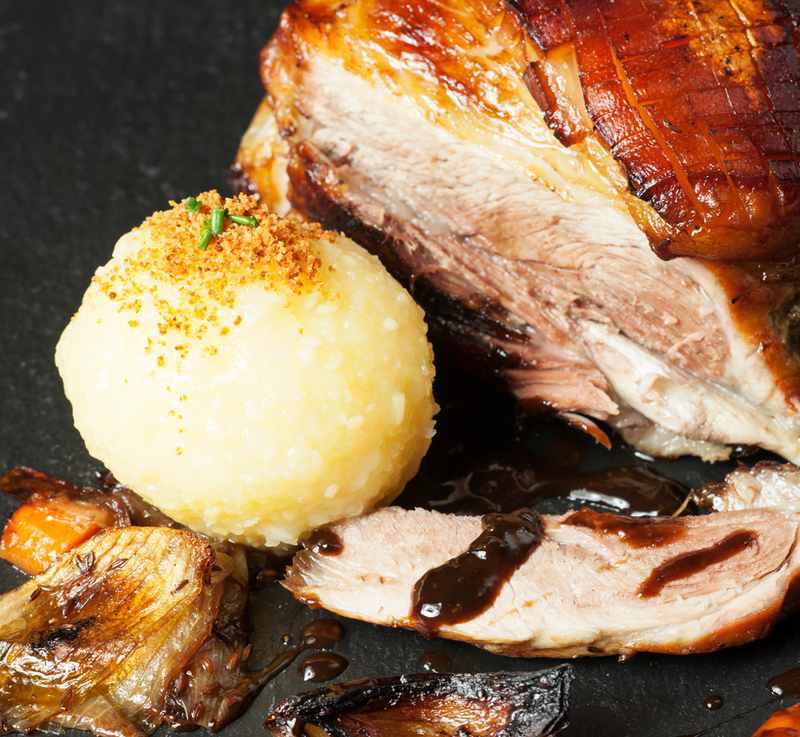 In our dishes, we attach importance to the use of seasonal ingredients that come from the Genussregion Oberfranken. Every day becomes a feast day. With us you will always find the right frame to strengthen yourself extensively and let your mind wander. We are happy to pamper you to your heart's content in the cozy Wirtstube or in our non-smoking room. Of course we also have the right premises for your family celebration. Our lovingly designed hall is divisible. We are happy to make you an individual offer for your celebration. You would like to reserve a room or a table? Closing day is Monday • Tuesday - Friday 5 p.m. to 10 p.m.
Saturday & Sunday 11.30 a.m. to 1.45 p.m. and 5 p.m. to 9 p.m.